The match against Frank Lampard side 'Derby County' was a game many expected Manchester United to win easily. The reverse was the case when Lampard and his boy's shock the world by grabbing a big win at Old Trafford. Though United started the game well by scoring an early goal, Derby fought back and equalize and also went ahead. Marouane Fellaini however scored in injury-time of the second half and send the game to Penalty. United hope of getting to the next round was however forfeited as they later lost the game. 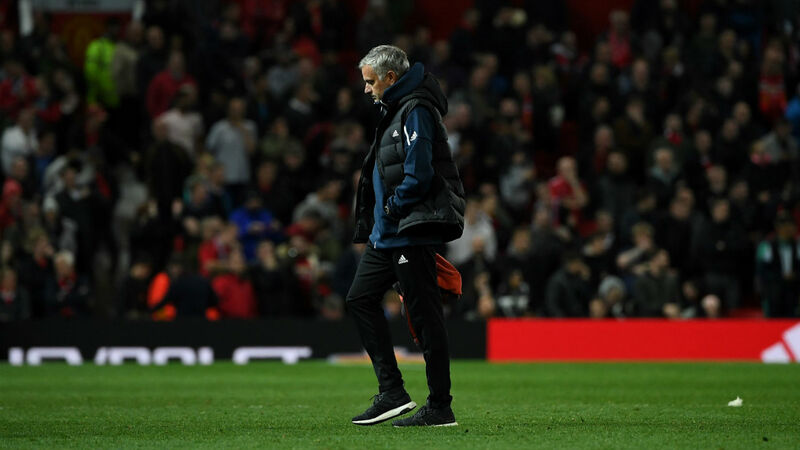 Jose Mourinho has however revealed his side should have won the game but they didn't 'kill the game' when they were supposed to. He also claims Carabao Cup is a minor competition and they can now focus on other competitions. Manchester United next game is on Saturday against Newcastle.